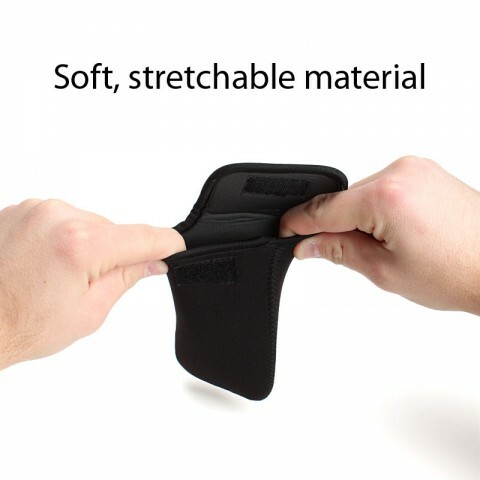 Dense Neoprene material provides high-impact protection, absorbing bumps, drops, and shocks while the scratch-resistant interior keeps your stored device looking good as new! The flexible material will conform to your device's dimensions, giving you peace of mind that your investment is protected. 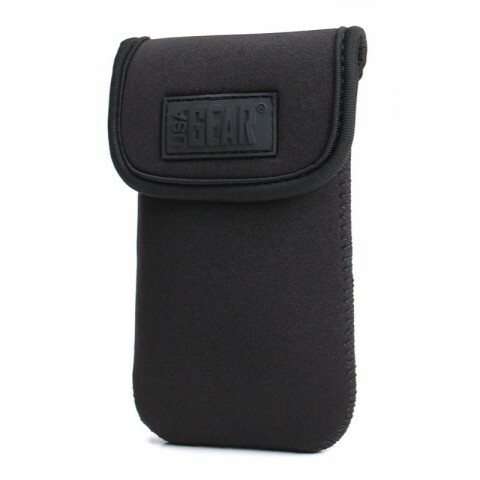 The sleek, low profile design protects your device while in your pocket, purse, luggage, or briefcase. The top Velcro flap ensures your gear stays safe where it's supposed to be at all times. This thin case is also perfect for storing when not in use. Simply throw it in your pocket, fold it, roll it, or toss it in your bag â the material is conveniently flexible and can be stored in a variety of different positions and orientations. 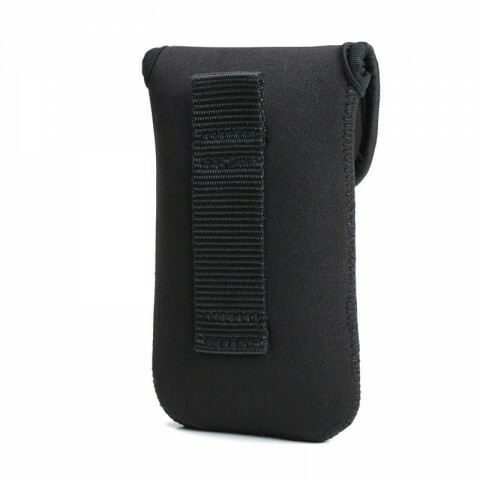 This case includes a belt loop for added convenience, so you can store it at your side wherever you go! 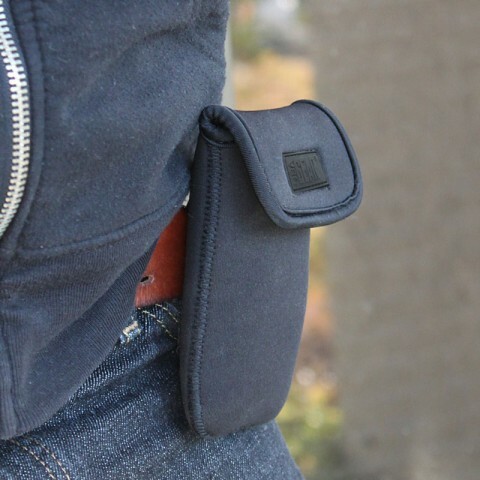 It also includes an additional loop for carabineers, making it easy to clip it on to backpacks, purses, and much more as you travel.